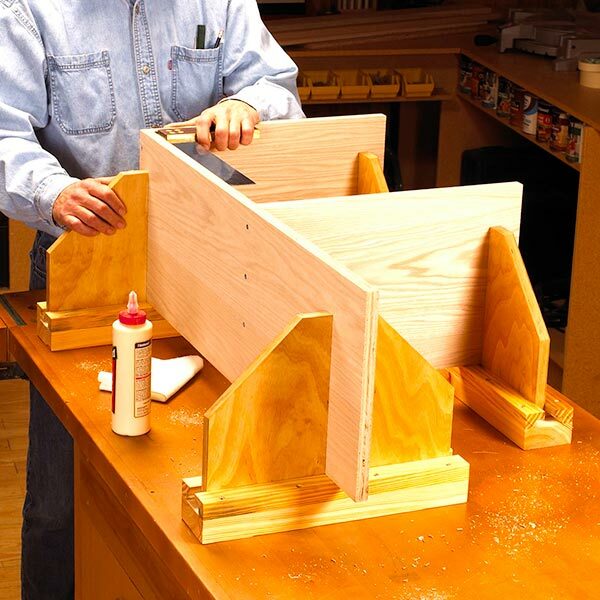 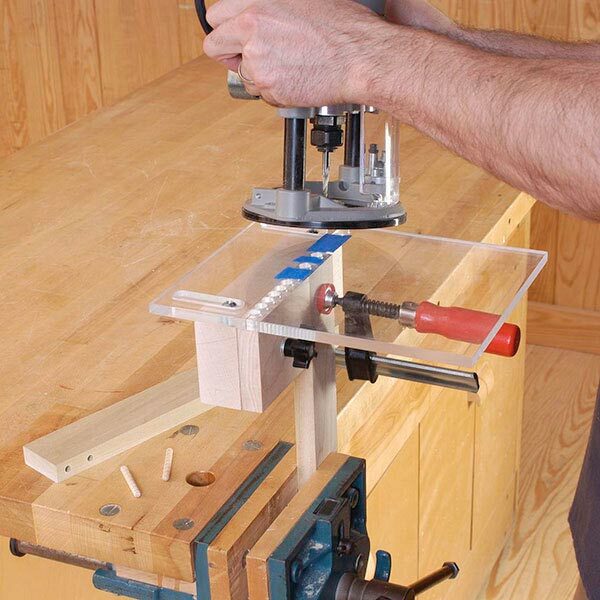 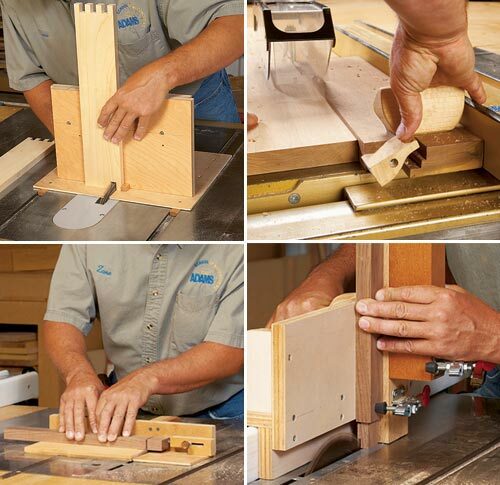 If a replaceable insert can help prevent tear-out on a tablesaw, why not on your mitersaw, too? 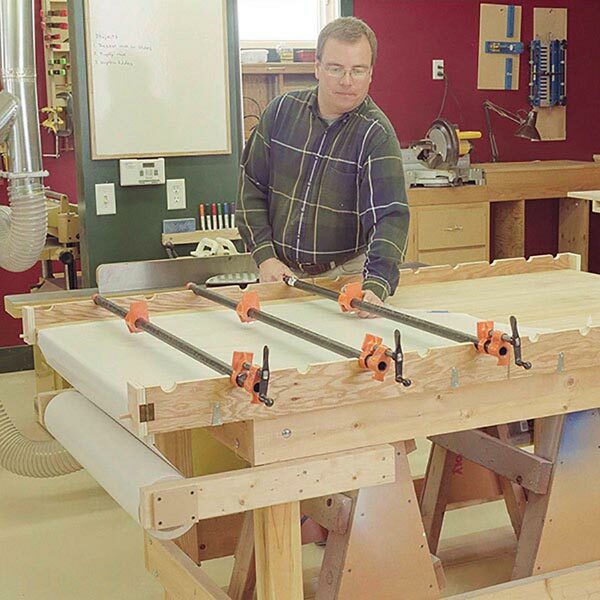 We've made it possible with this 31/4"-high auxiliary fence. 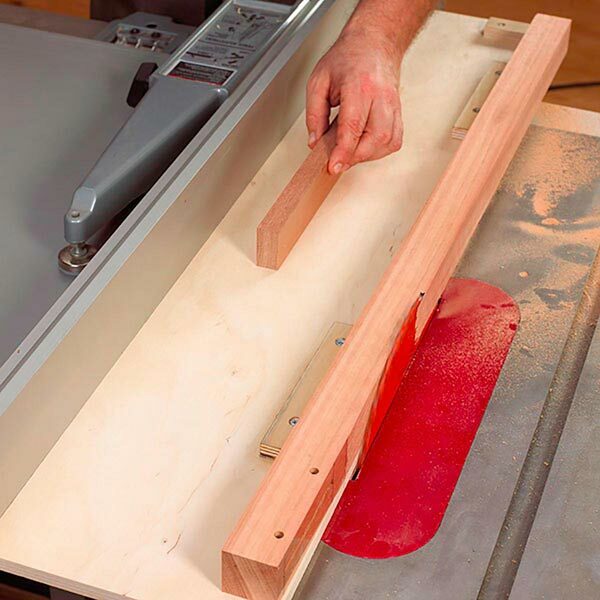 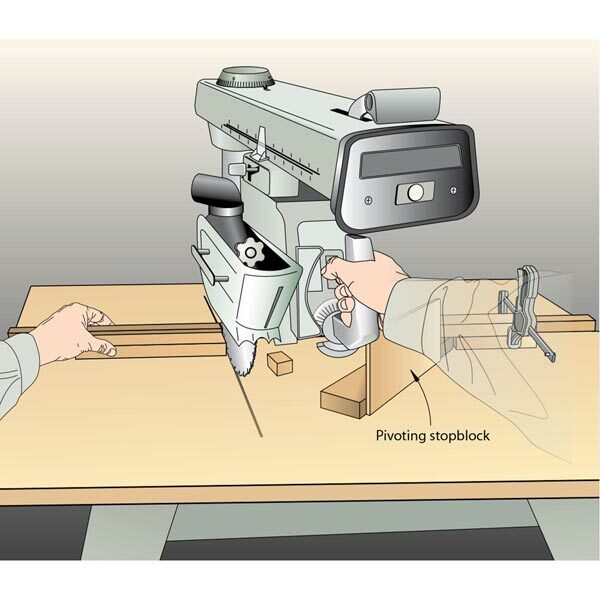 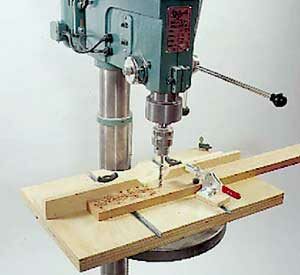 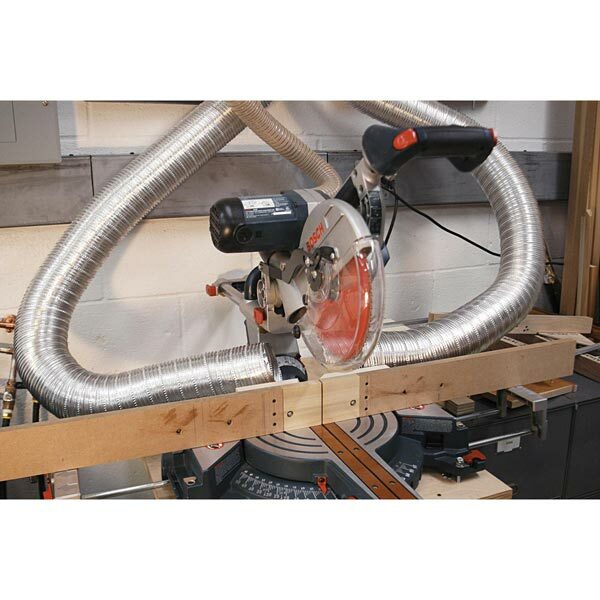 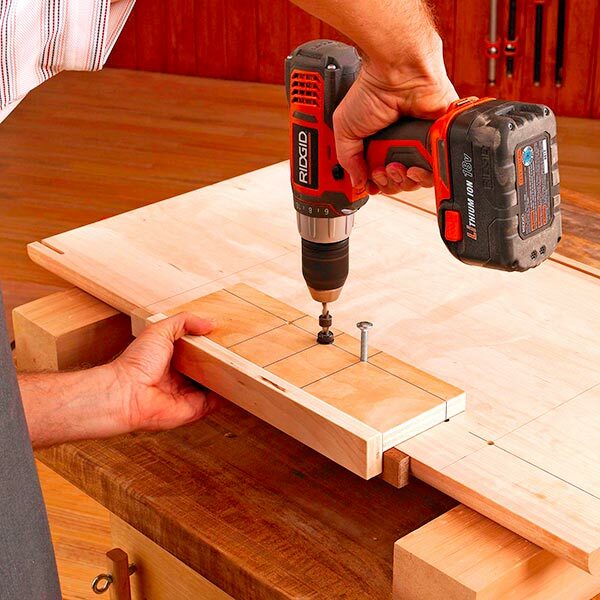 With solid wood behind your workpiece, you'll get the cleanest cut possible.